Remarks: Index only since 1952. Inquirer will be directed where to send request. Certified copies are not available from State office. 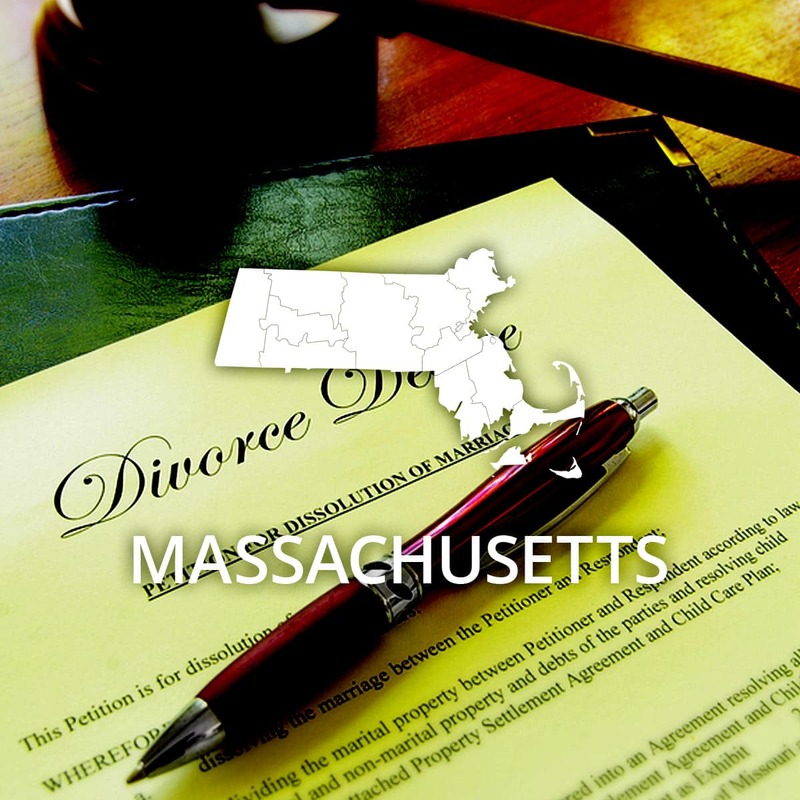 Event: Divorce (county) Cost of copy: Varies Address: See remarks Remarks: Registrar of Probate Court in county where divorce was granted.